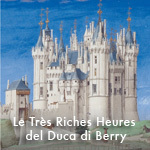 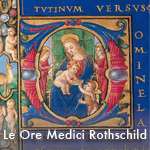 The Rothschild Medici Book of Hours is the twelfth publication of the “La Biblioteca Impossibile” series. 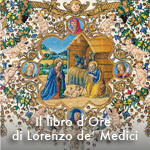 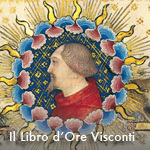 “La Biblioteca Impossibile” is the most widely renowned and prized collection of facsimiles dedicated to the Renaissance period. 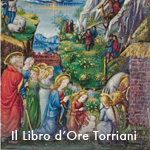 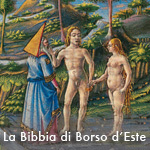 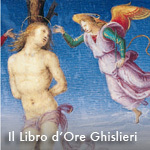 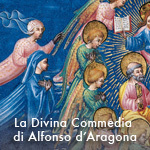 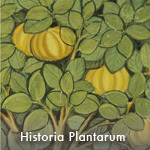 This project − unique in its thoroughgoing, rigorously scientific approach − started up in 1995 with the publication of a bible ( Bibbia di Borso d’Este ). 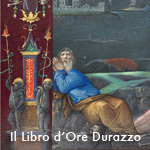 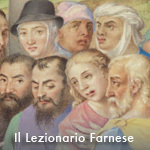 This bible was followed by other reproductions of absolute masterpieces of the art of illumination , including, over the years, another bible (a work of monumental proportions), the Bibbia di Federico da Montefeltro , the small book of hours, Libro d’Ore Torriani , the sumptuous lectionary, Lezionario Farnese , and the world-famous Très Riches Heures of the Duke of Berry . 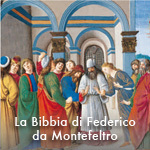 Each work is released in limited edition form, with presentations by world-famous scholars such as Umberto Eco, Antonio Paolucci, Vittorio Sgarbi, Flavio Caroli, Cristina Acidini and Federico Zeri.